Euro-Sky Grimbergen is active in Grimbergen under its present structure since 2004. 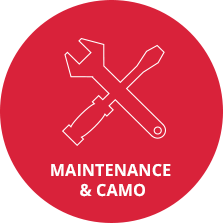 Our chief mechanic has 25 years of experience in the domain of aircraft maintenance. We perform airframe and engine maintenance for most aircraft types, from ELA category aircraft to the newer generation general aviation airplanes. 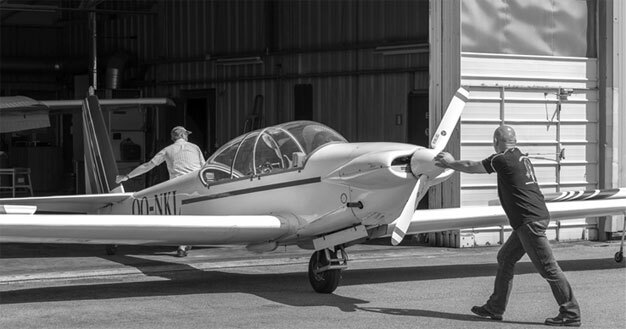 Our experience extends to numerous types of single engine wood and metal type construction, and some twin piston engine aircraft which allows us to provide an efficient maintenance experience. Our EASA Approval part M/F & Part M/G for Aircraft Maintenance gives us a great capability to help you with your needs.